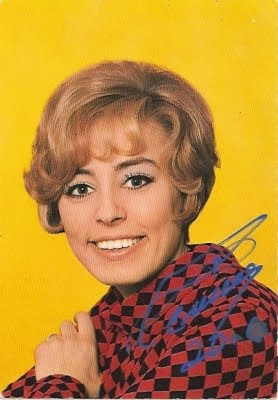 Georgette Lemaire (born in 1943) is one of the most famous French voices of the 1960/70s. 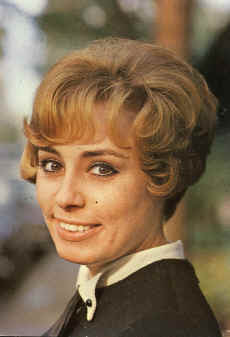 Discovered in 1965, she made numerous records and had duets with a lot of French singers (such as Charles Aznavour). 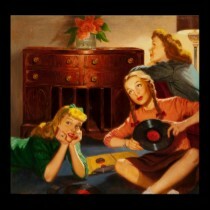 Her voice is reminiscent of Edith Piaf's voice. 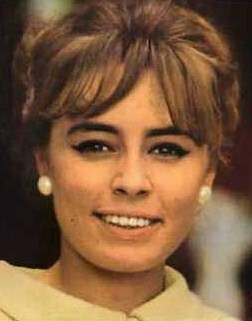 Although she was eclipsed by Mireille Mathieu, she has never been forgotten all around the world, especially in France. 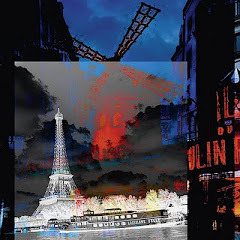 Spielberg chose one of her songs for the soundtrack of his movie "Munich". 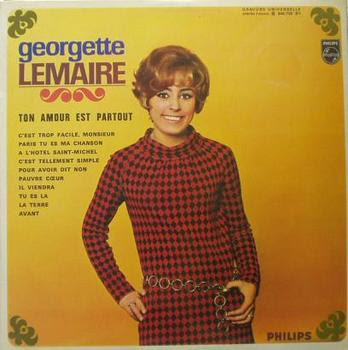 Here are 3 songs by the dynamic Georgette Lemaire, enjoy!